A music CD for teaching songs in schools was created by Máiréad Ní Chondúin, Jim Armour and the children of Fanore National School. 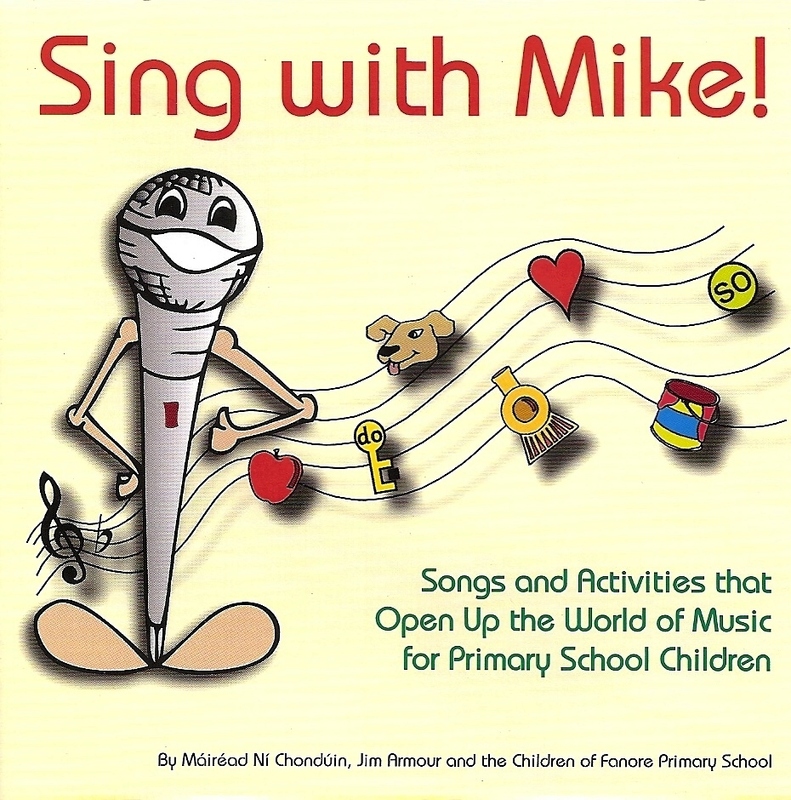 This CD contains songs and activities that open up the world of music for primary school children. There are a few copies of this CD available to purchase. Please contact the school for details. To promote the Greyhounds as Pets Initiative, the Greyhound Board invited pupils from all national schools in Ireland to take part in an art competition. 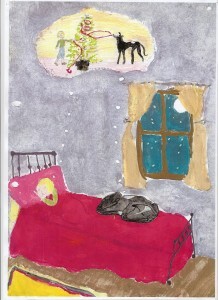 Thousands of entries were judged at the Limerick School of Art and Design. Hannah Casey was the overall winner and the winner of the 3rd and 4th class category. The school received a monetary prize and Hannah received an art and crafts hamper. The children in 6th class investigated and explored the concept of biodiversity. 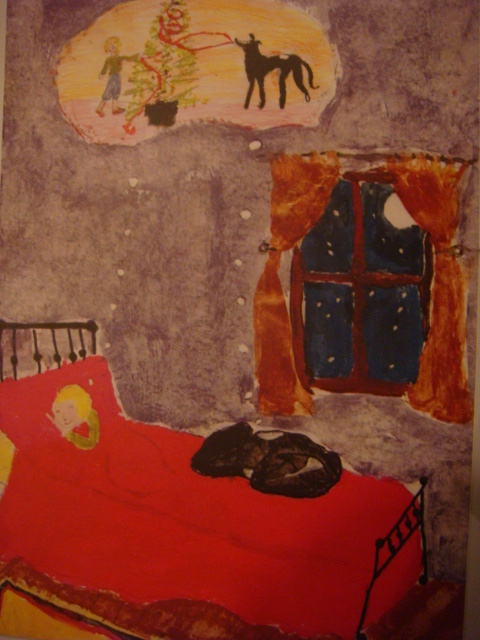 This led to a poster being designed by the children in 3rd to 6th class. 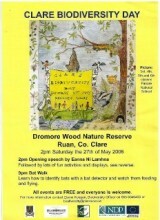 This poster received first prize and was mass produced to promote Clare Biodiversity Day in Dromore Wood Nature Reserve, Ruan, Co Clare on May 27, 2006. We created, designed and constructed three wise men out of recyclable materials. Our design won first prize. Fanore National School was the only school in Co Clare to participate in the launch of this programme. This was a science based programme based on people’s genetics and DNA.